Keep your windows easily organized by adding a taskbar to each of your monitors. The taskbar on each monitor can be configured to show all windows, or only the windows that are located on that monitor. Use button grouping, auto-hide, window previews, shortcuts (pinned applications) and much more to help you work more easily with your application windows. Third-Party Start Menu Support: DisplayFusion Taskbars support third-party Start menu solutions, including Classic Shell, Open Shell, Start10, Start8, StartIsBack, and Start Menu X. All of which work well in Windows 10 and 8! Start Button: DisplayFusion Taskbars have their own Start Button that opens the Start Menu, or optionally in Windows 8, the DisplayFusion Mini Start Screen. 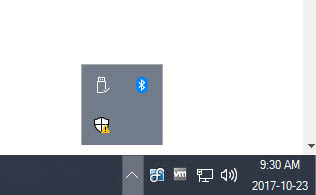 Show Desktop Button: DisplayFusion Taskbars also have their own 'Show Desktop' Button that functions the same way as the Windows 'Show Desktop' Button. Shortcuts: Add application, file, folder and website shortcuts to your DisplayFusion Taskbars. Website shortcuts are automatically over-layed with the website's favicon! Auto-Hide: Configure each of your taskbars to auto-hide, or to stay always visible. Position: Automatically position each taskbar to match the Windows taskbar, or select one of 4 sides. 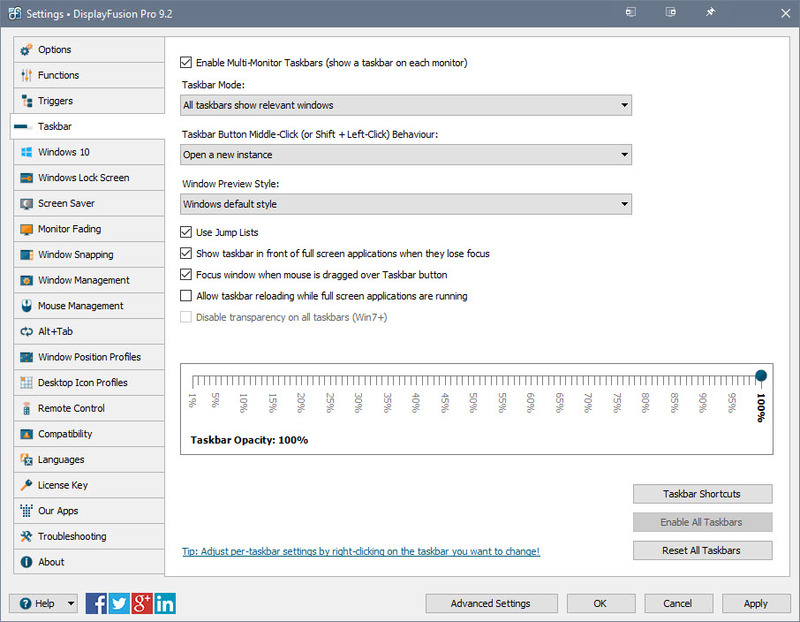 Size: Automatically size each taskbar to match the Windows taskbar, or set a custom size for each one. Button Grouping: Group taskbar buttons when multiple windows from the same application are shown. Pinning: Taskbar Shortcuts can be combined with the buttons for running programs, or can be kept separate. Full Jump Lists: Each taskbar shows the same Jump Lists as the buttons on the Windows taskbar. 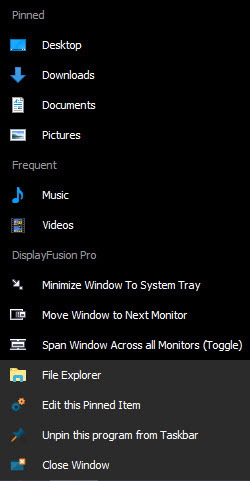 DisplayFusion Functions, such as "Move to Next Monitor" can also be added to the Jump Lists on the DisplayFusion Taskbars. Button Alignment: Configure whether your taskbar buttons are left/right/top/bottom justified. Tray Icons: Each taskbar can show the same tray icons that are shown on the Windows taskbar. Clock: Each taskbar can show a clock that matches the look-and-feel of the Windows taskbar clock. Taskbar Mode: Show all windows on all taskbars, or only show relevant windows. Middle-Click Option: Middle-click a taskbar button to open a new instance, close the application or move the window to the next or previous monitor. Button Style: Show taskbar buttons with icons and text or show icons only without text. Thumbnail Previews: Show a Windows 7-style or Vista-style preview window for each taskbar button. 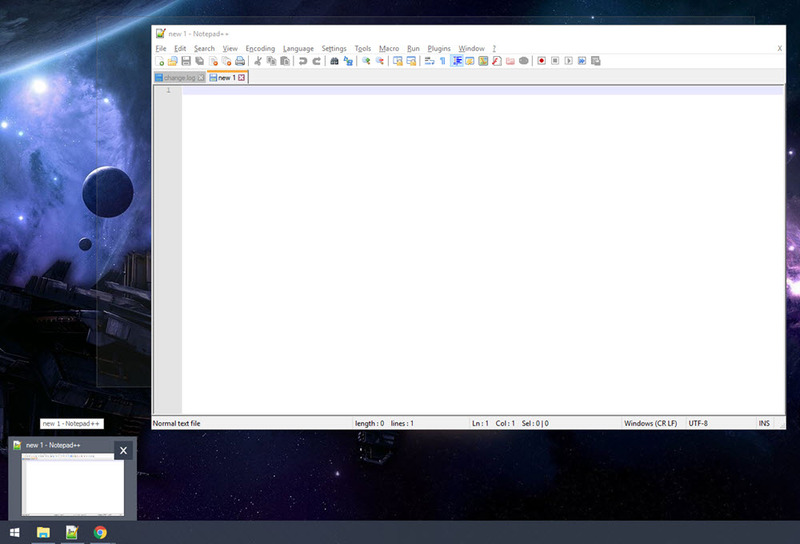 Opacity: Give each taskbar a translucent or "ghosted" look so you can partially see through it. Disable Aero Transparency: Have DisplayFusion disable the Aero transparency on all taskbars, including the native Windows taskbar. 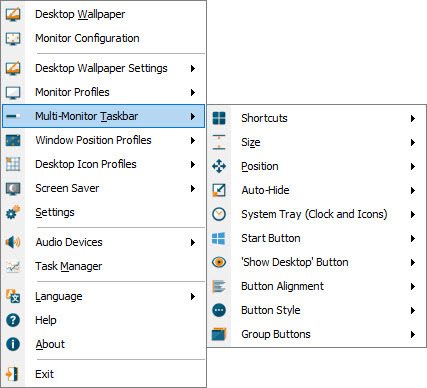 Use all of these settings to help you manage your application windows more easily between monitors. Once you start using Multi-Monitor Taskbars, you'll never be able to do without.